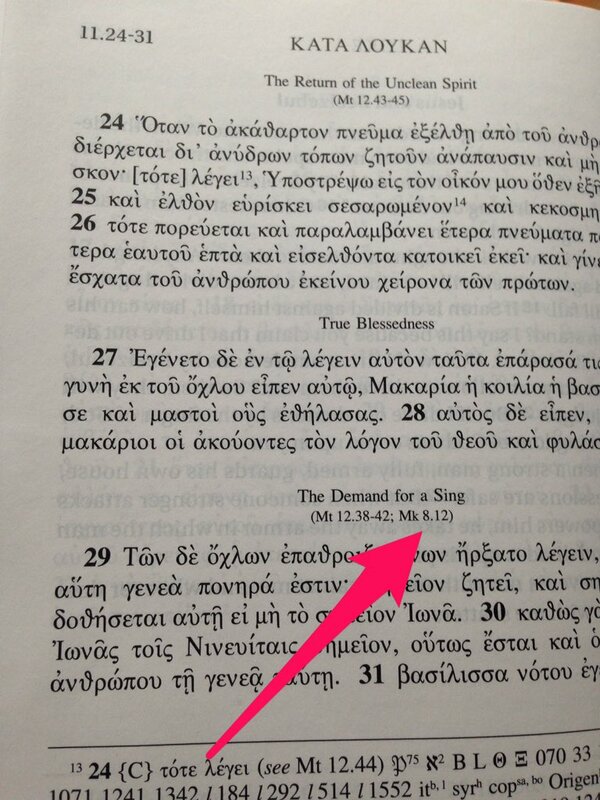 First Typo I’ve Ever Found in a Bible… and It’s a Good One! 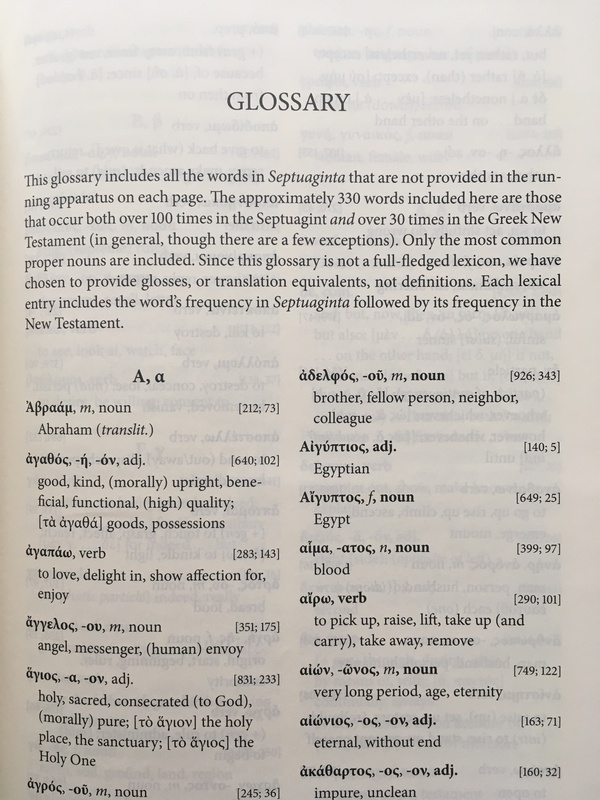 Seriously–check it out. 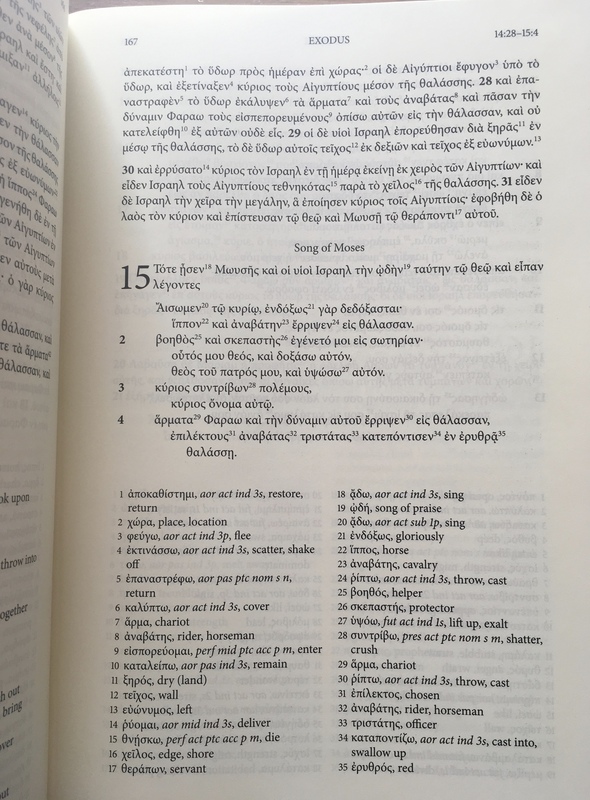 In Luke 11, the crowd demands… a hymn sing! 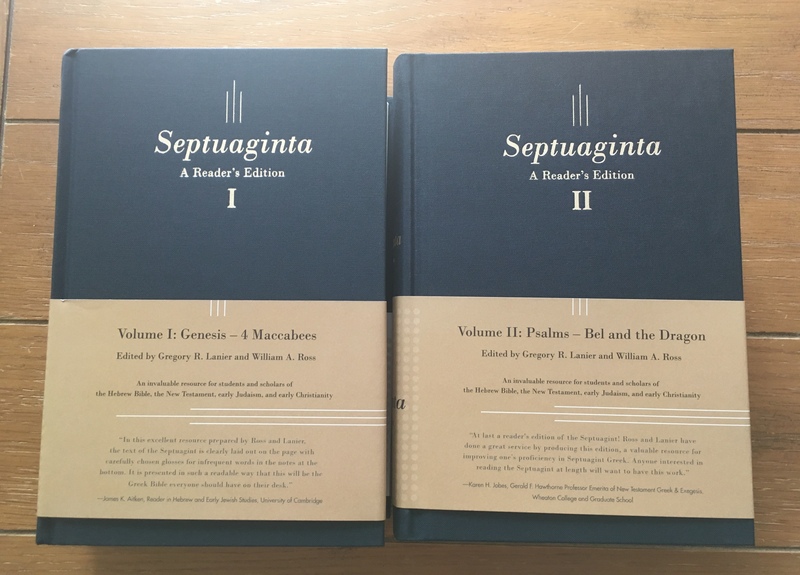 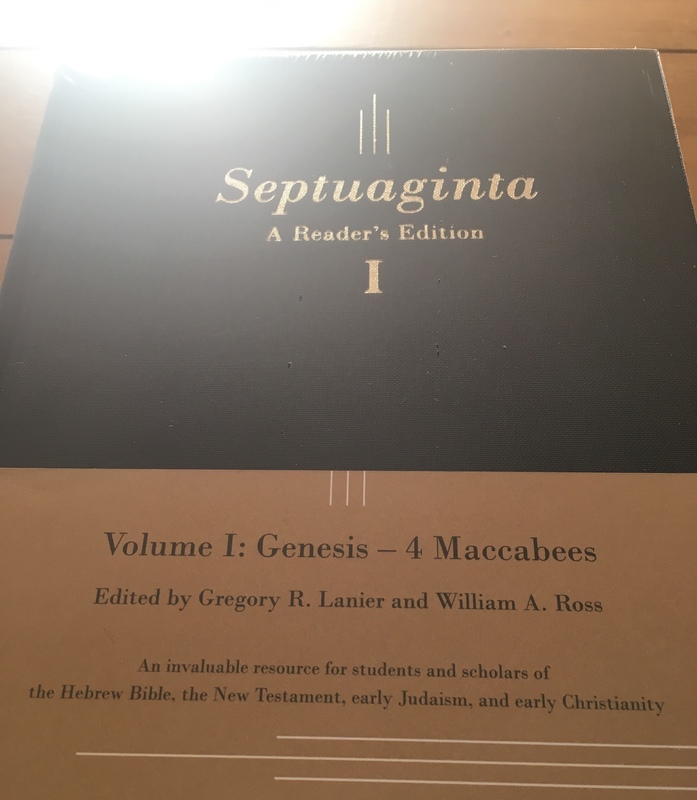 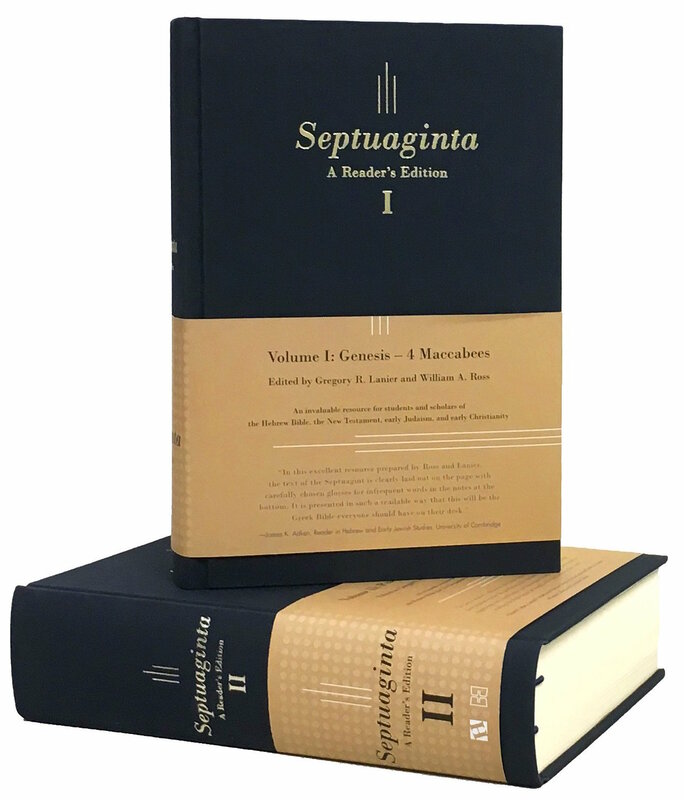 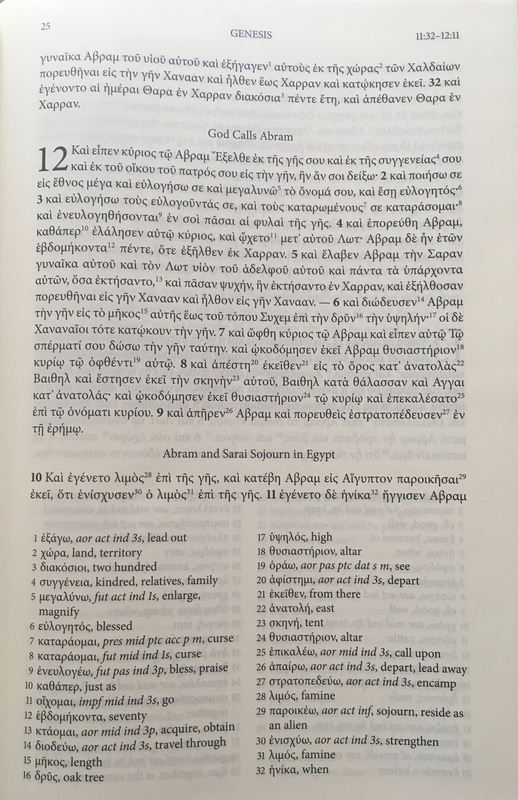 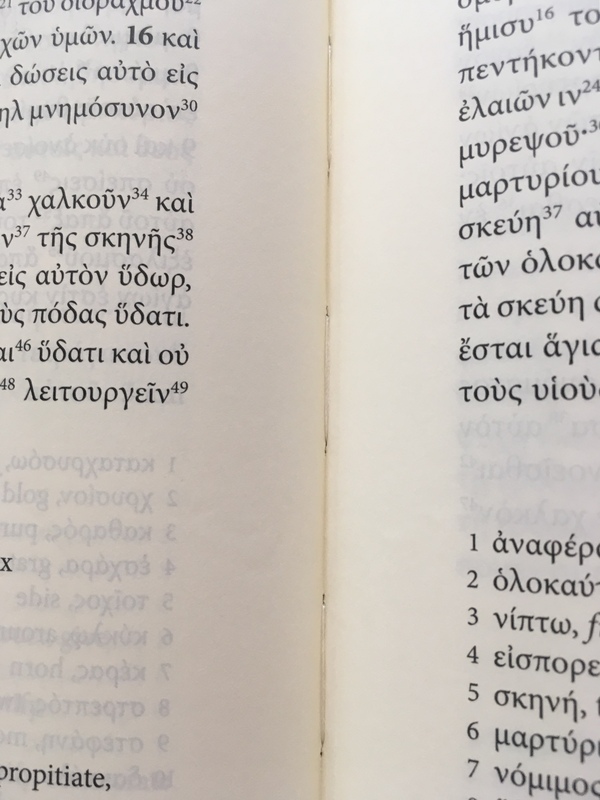 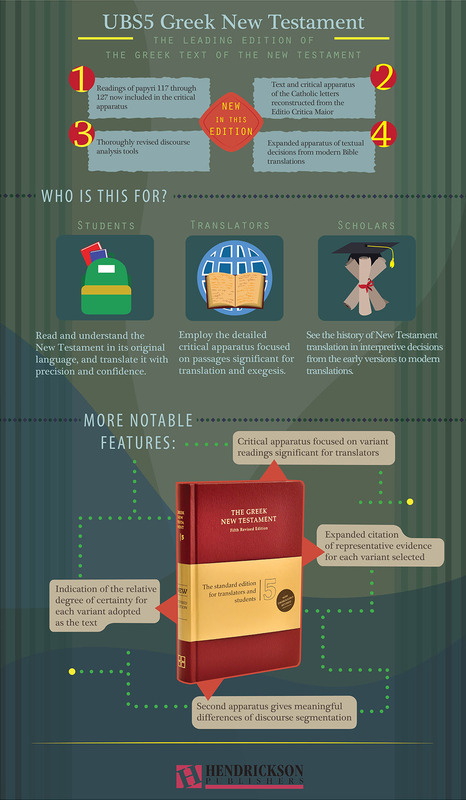 I found it in Zondervan’s lovely UBS5-NIV11 diglot, though it also exists in the UBS5 stand-alone version. 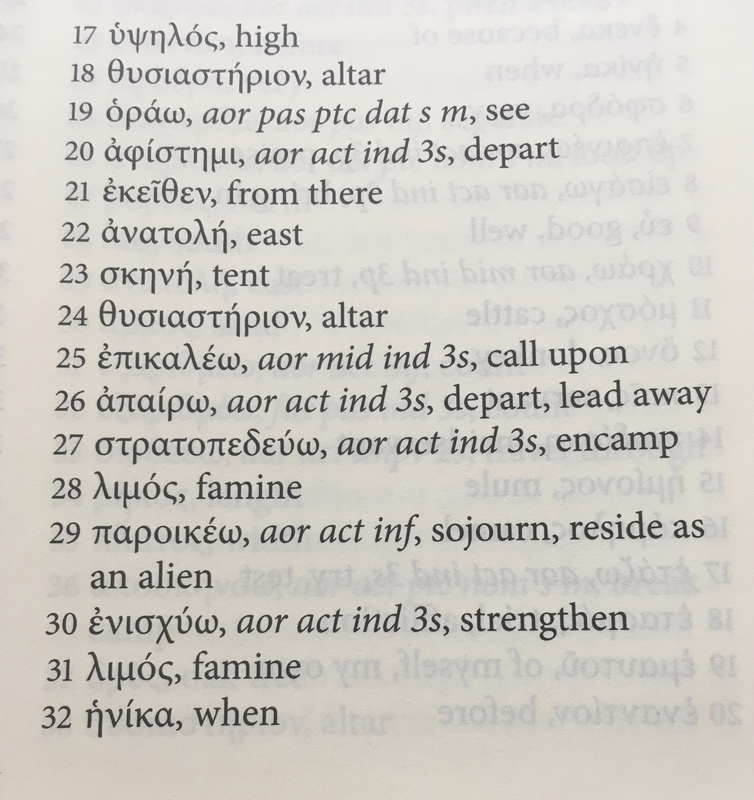 I can’t begin to imagine how difficult it must be to proof an entire Bible and get it all right–so no judgment here, just a funny image of a crowd getting tired of Jesus’ preaching and asking for a hymn sing instead!